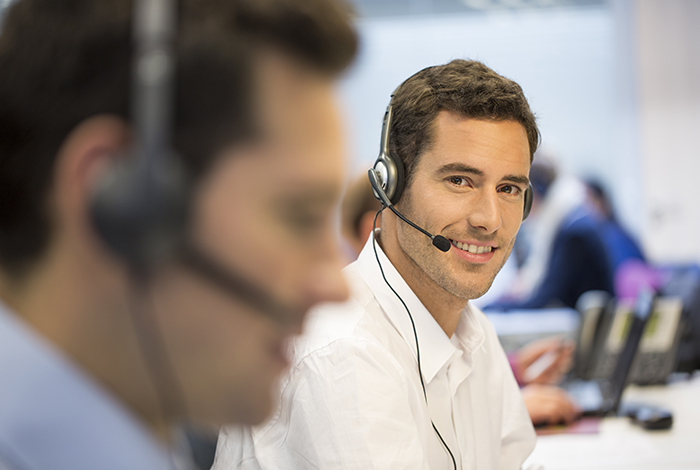 OZ Systems' entire technical support philosophy is based on being there when you need us. Accurate, timely and collaborative assistance — that's our credo and our promise. OZ Systems' Performance Support Services are relationship-based. And they produce results.